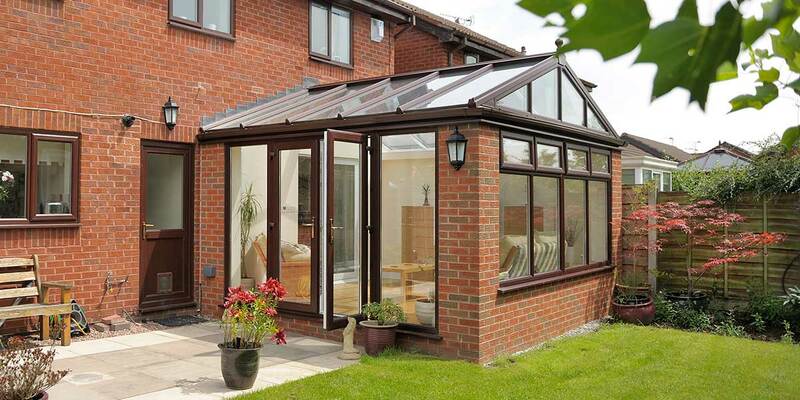 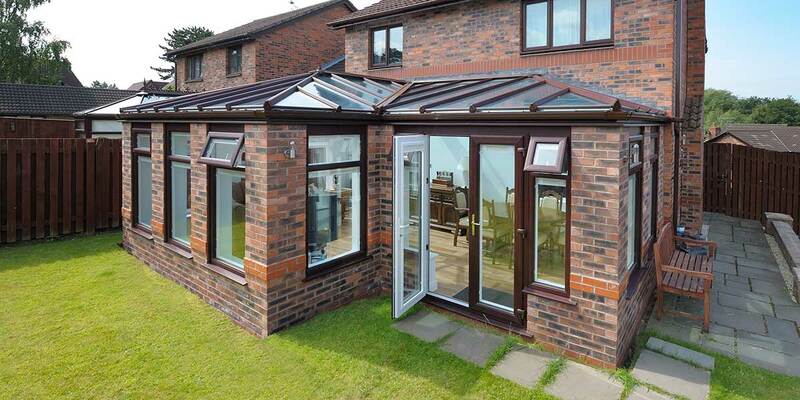 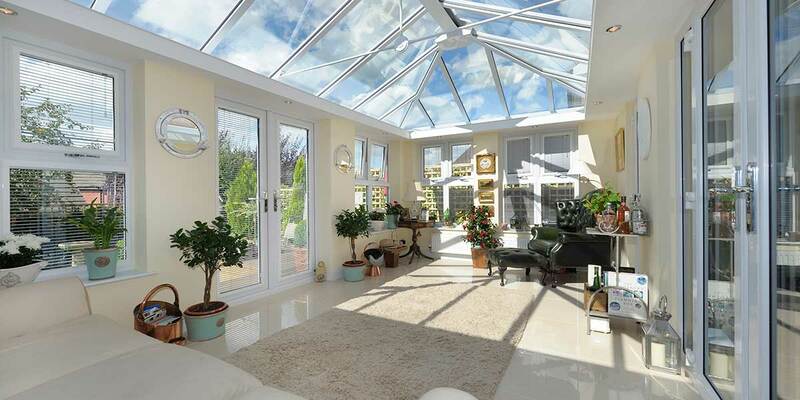 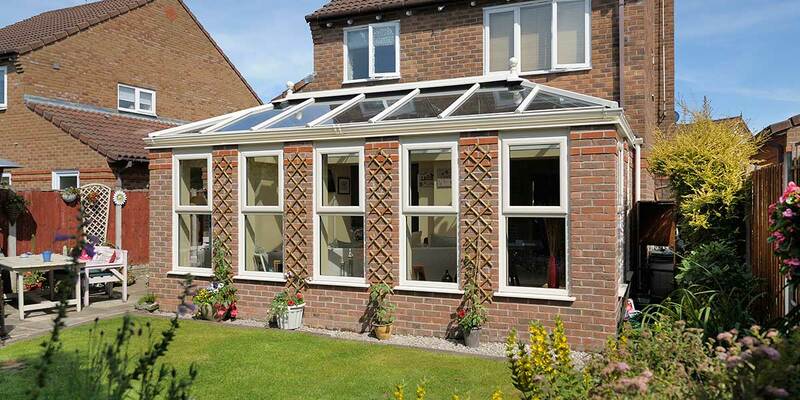 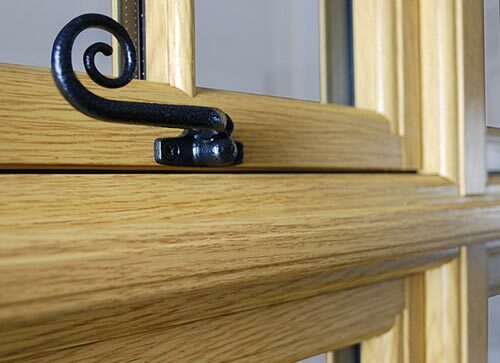 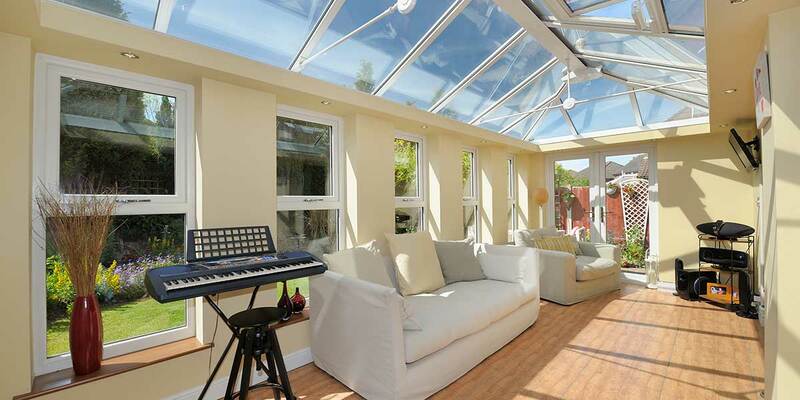 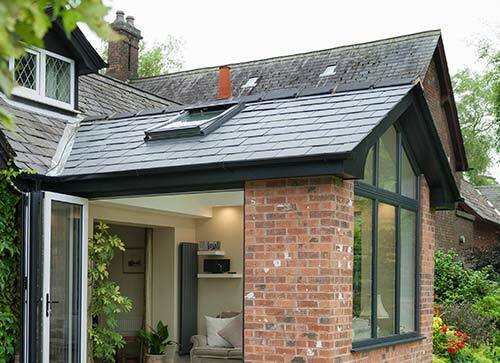 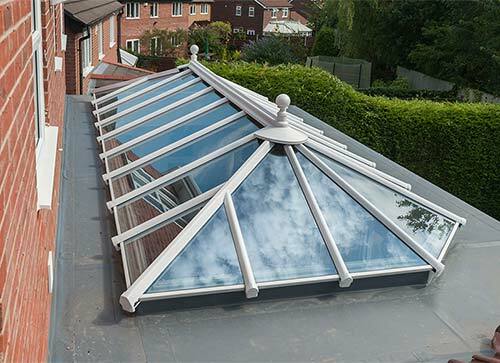 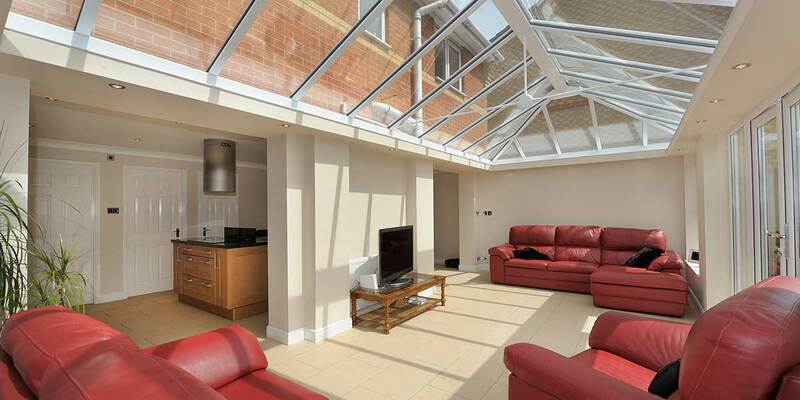 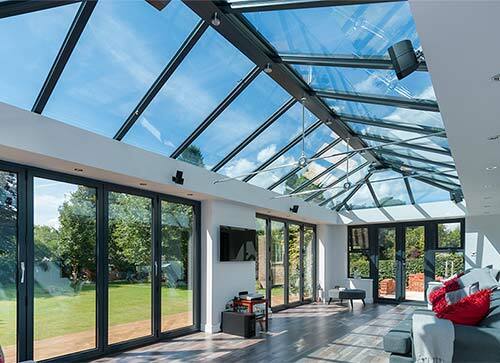 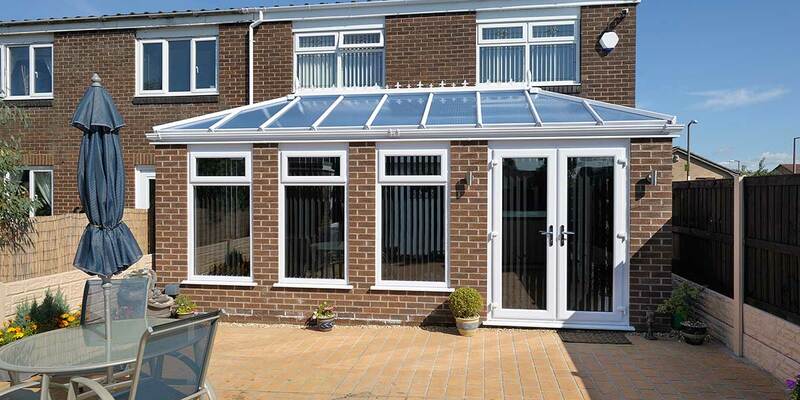 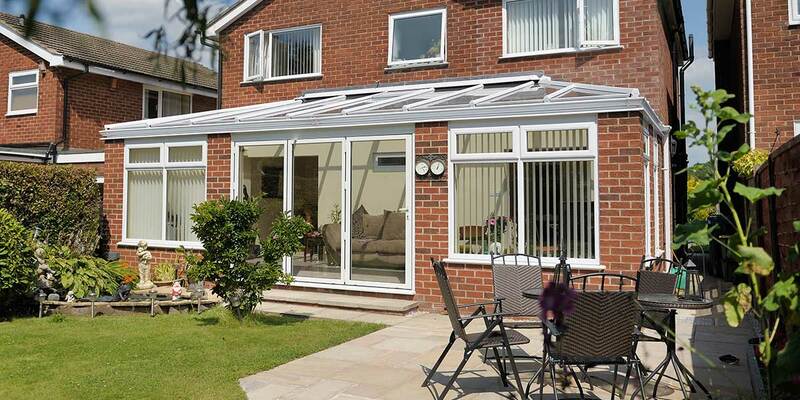 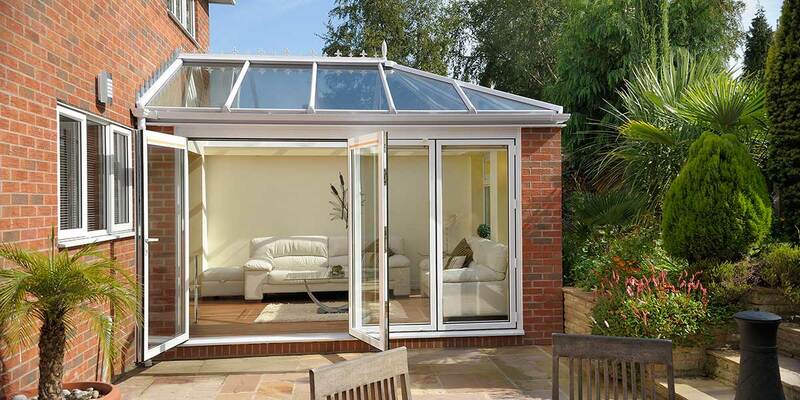 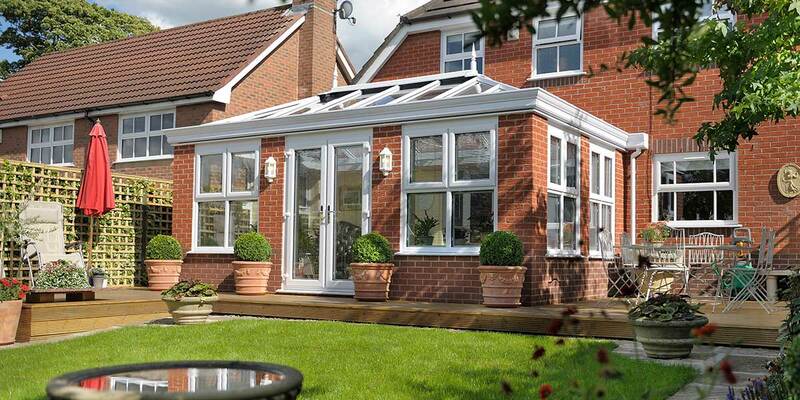 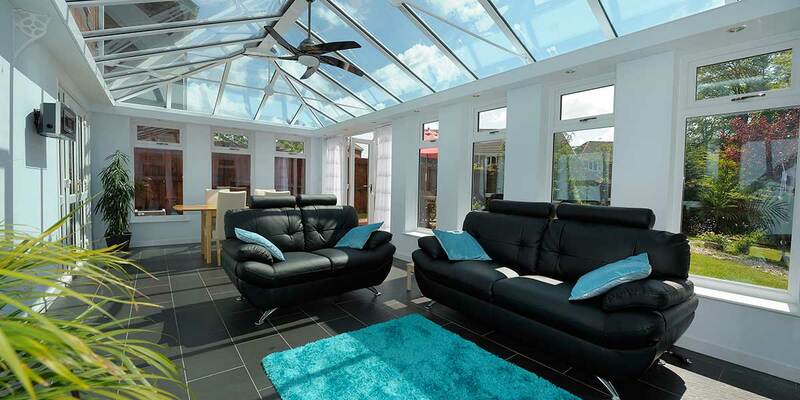 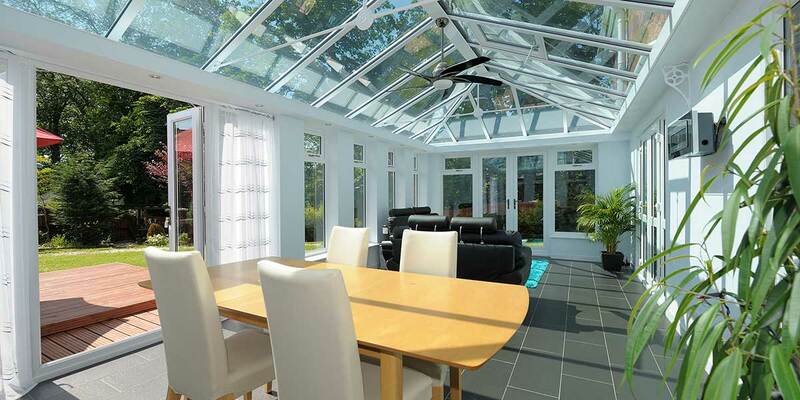 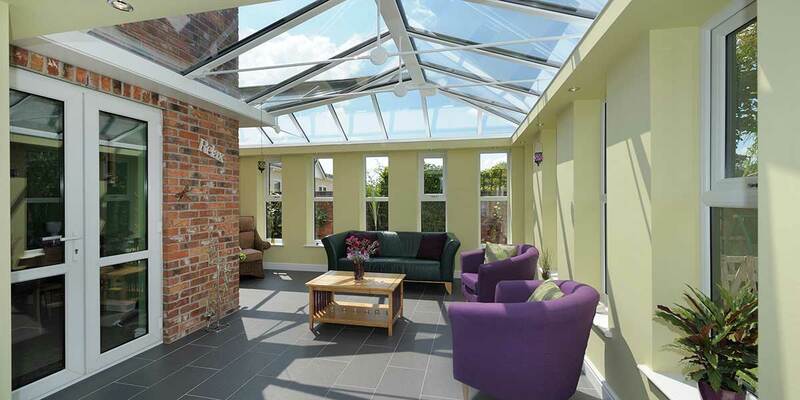 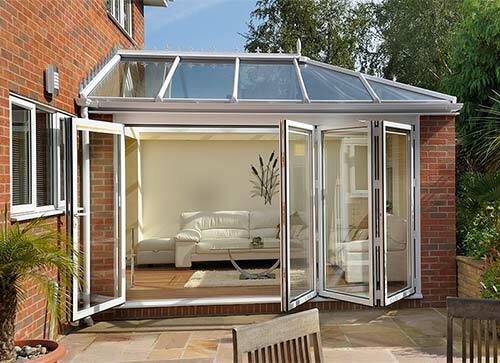 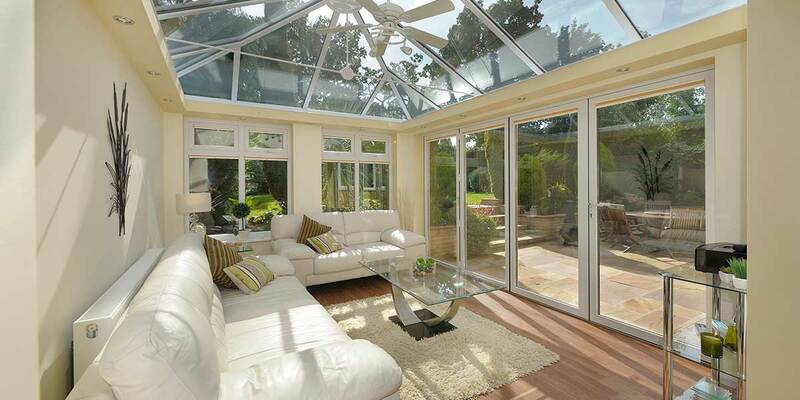 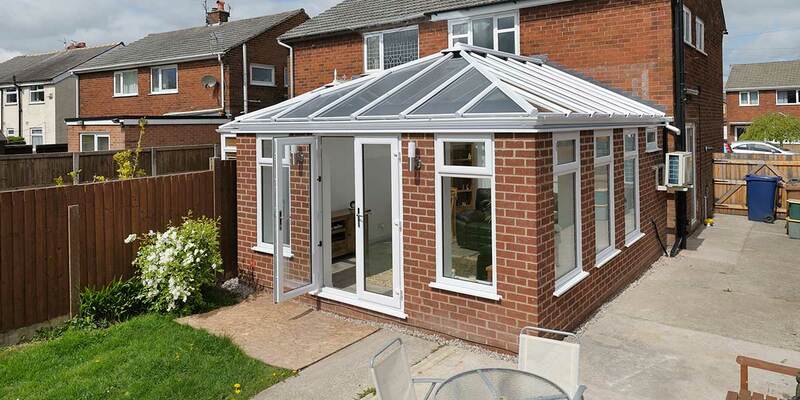 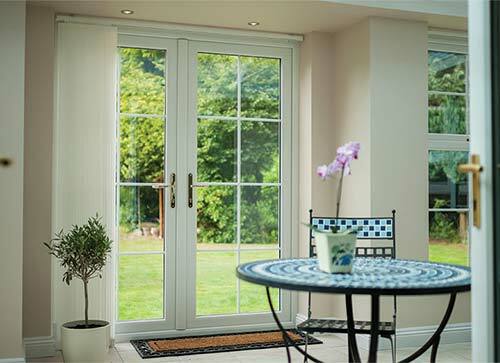 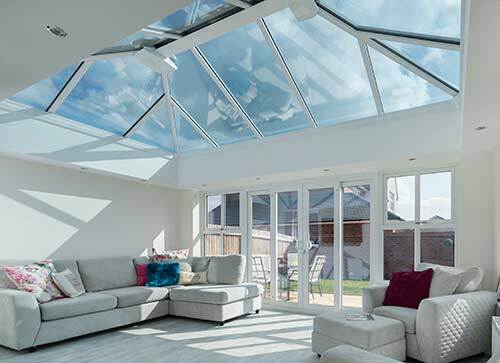 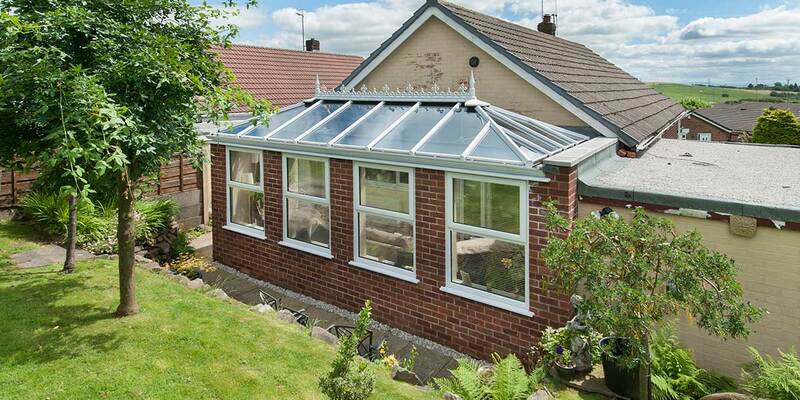 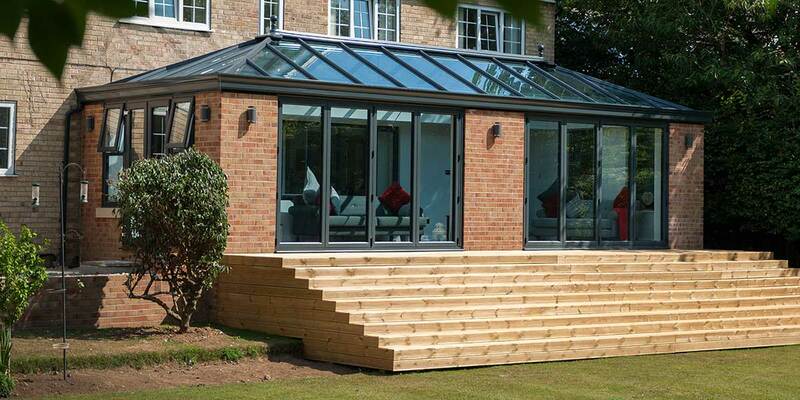 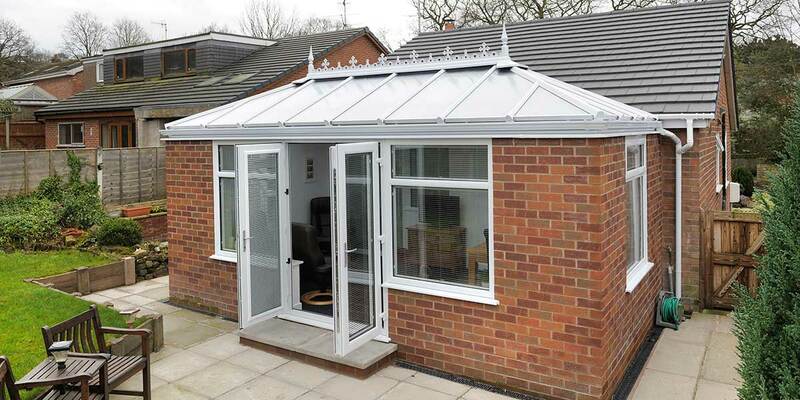 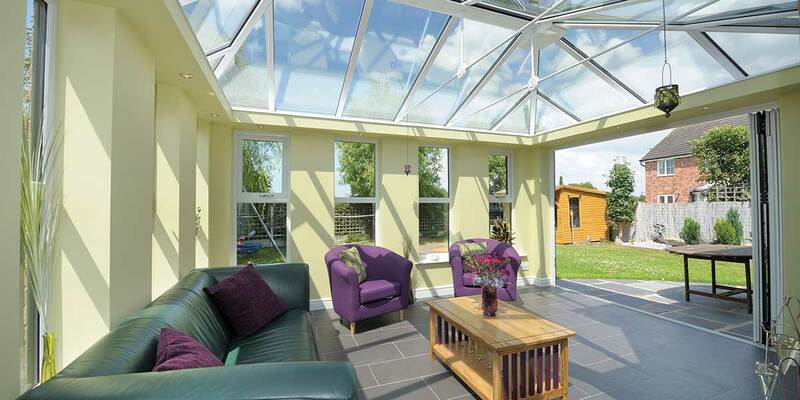 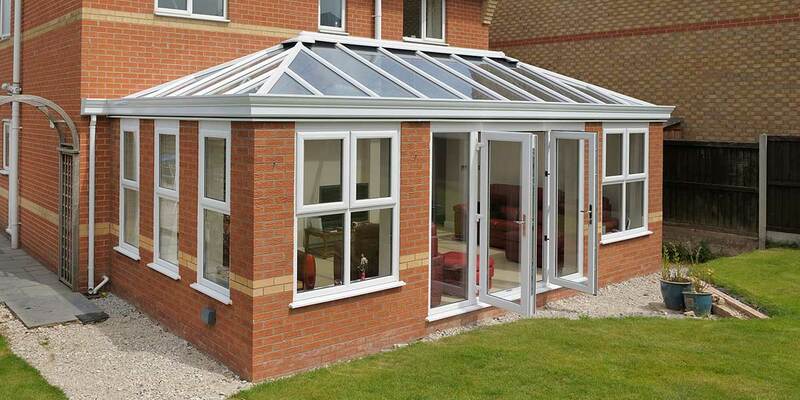 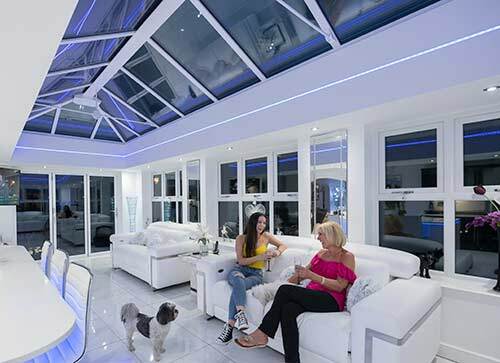 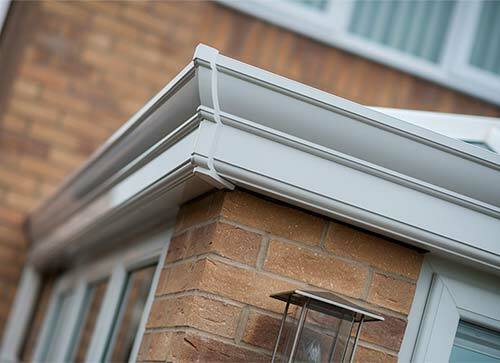 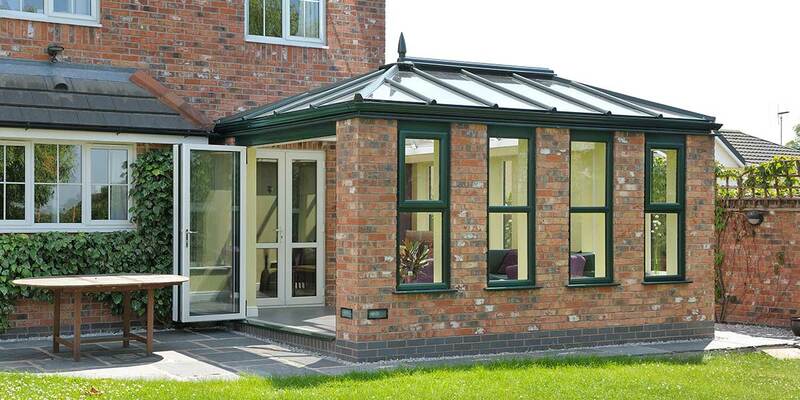 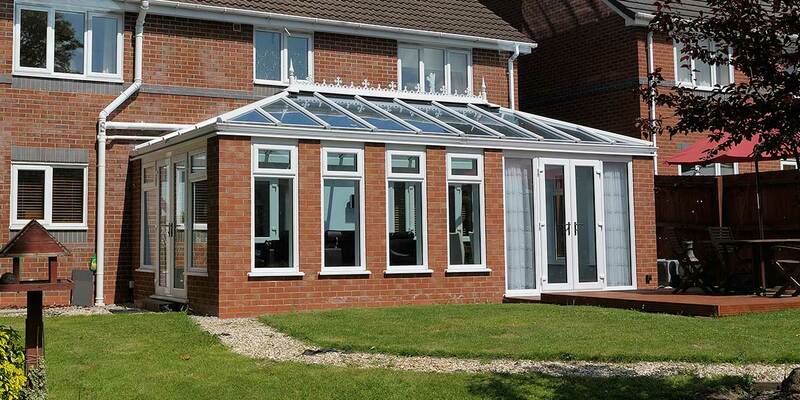 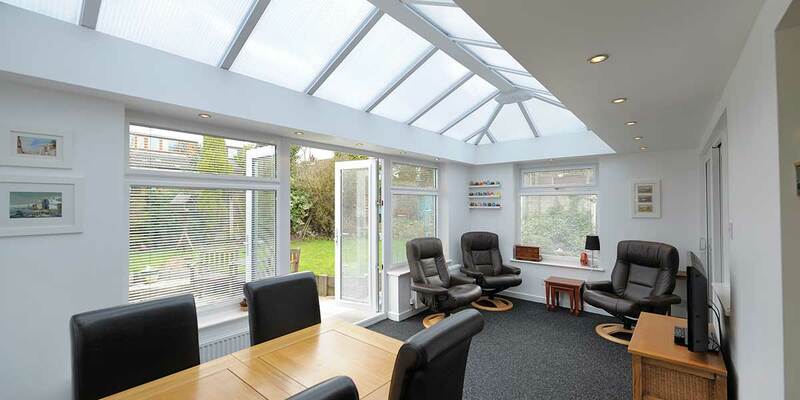 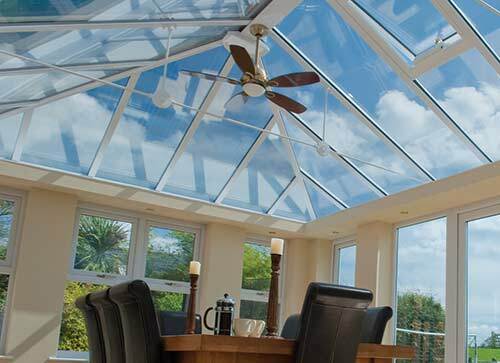 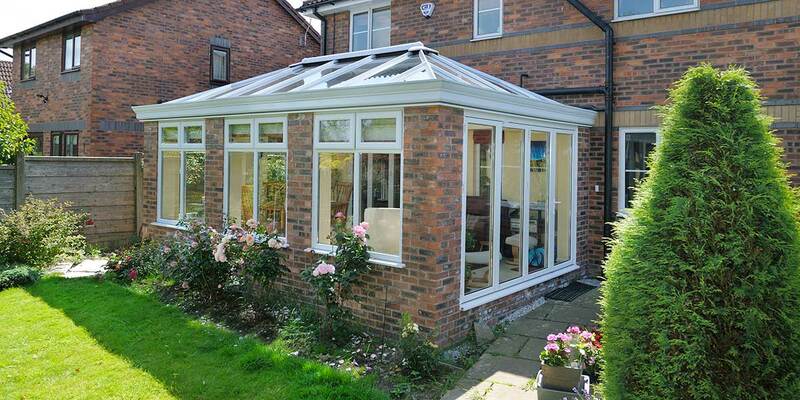 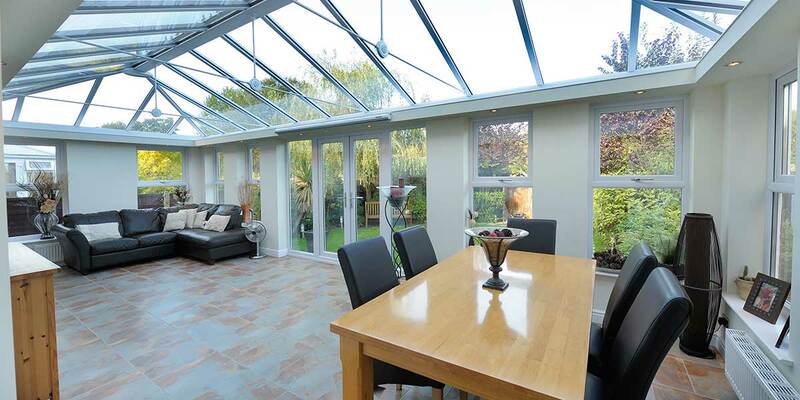 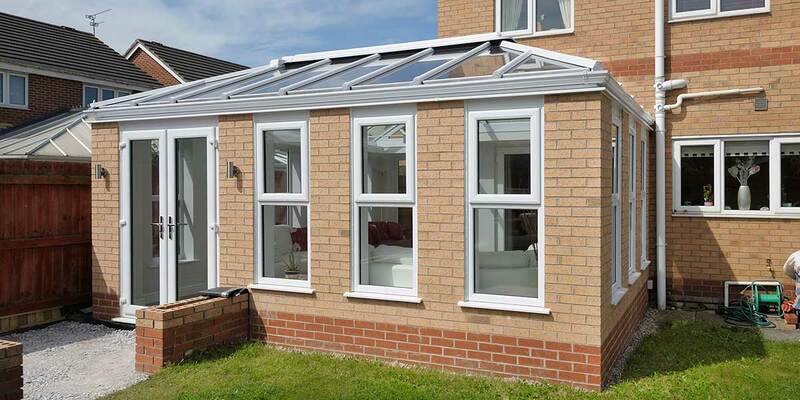 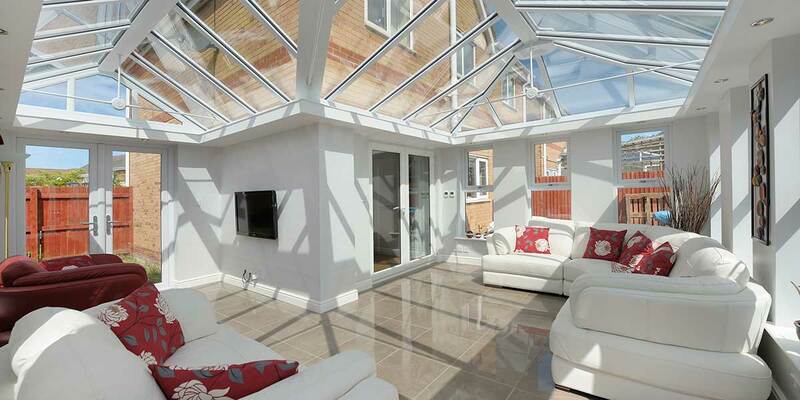 Though it shares many of the qualities of a conventional conservatory, the modern orangery differs slightly in that it is predominantly made up of brickwork and glass, rather than UPVC or aluminium frames and glass. 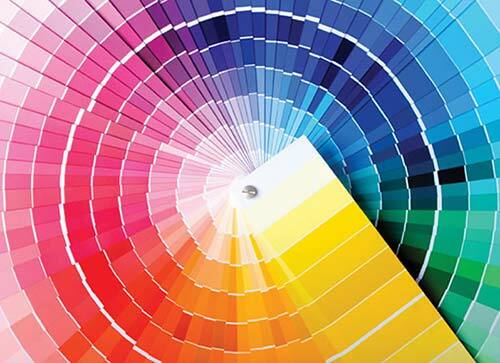 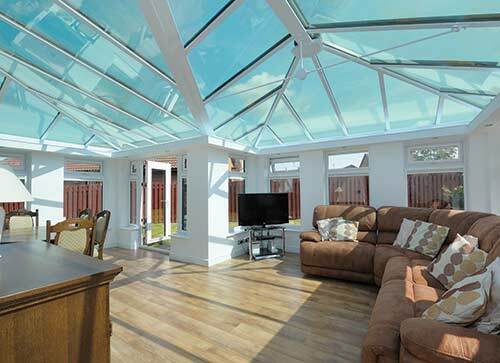 This ensures that it blends in seamlessly with the existing fabric of most homes making the transition into extended living easy. 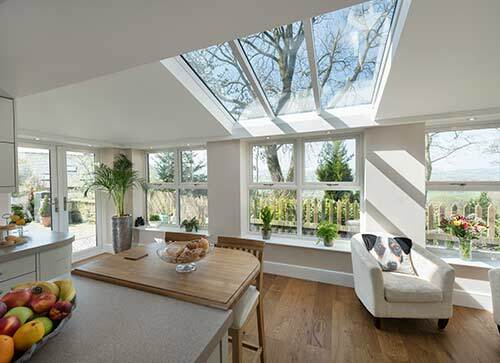 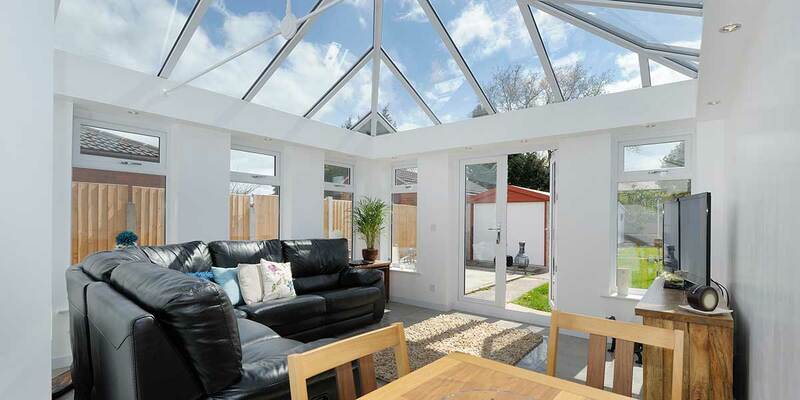 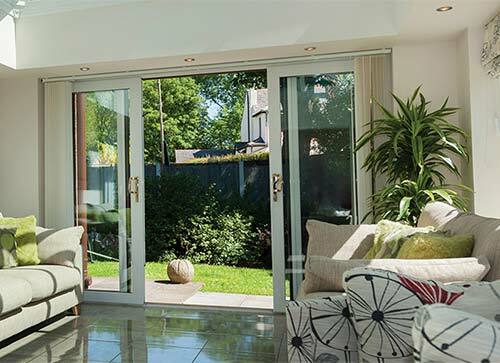 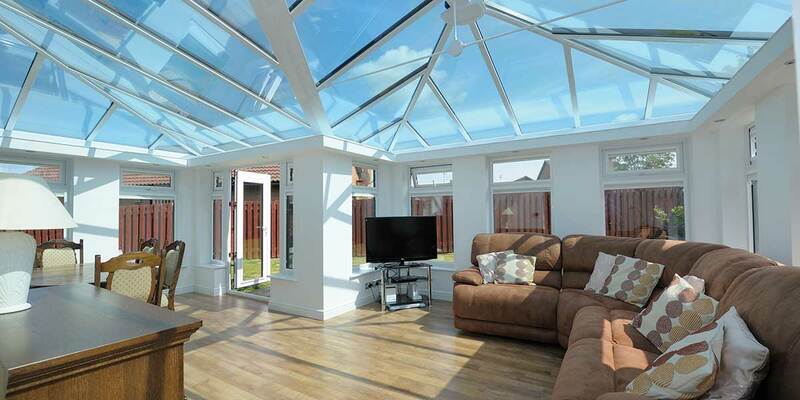 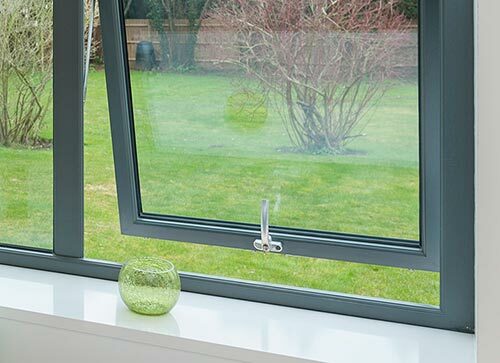 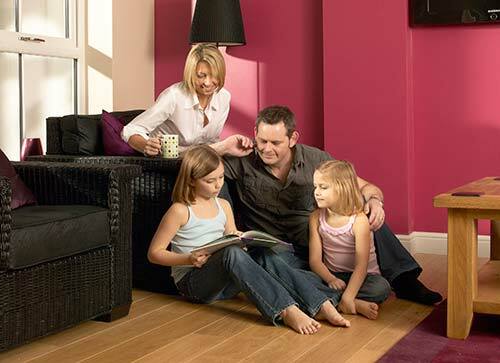 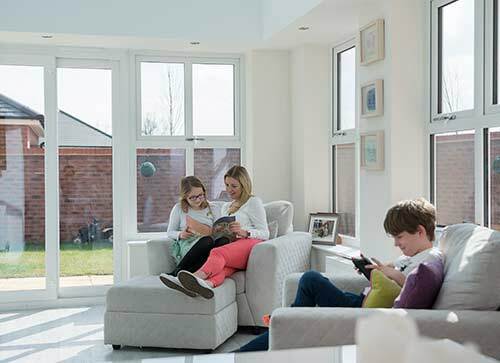 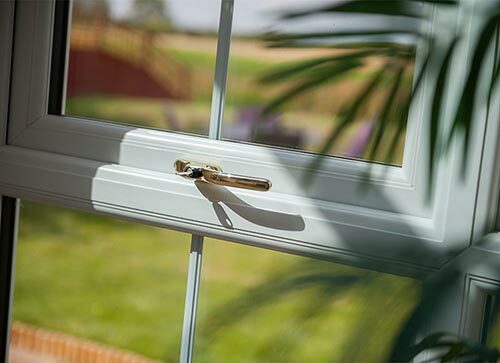 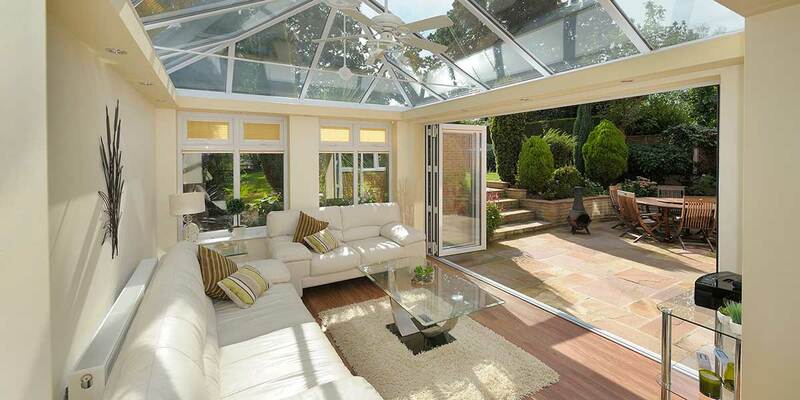 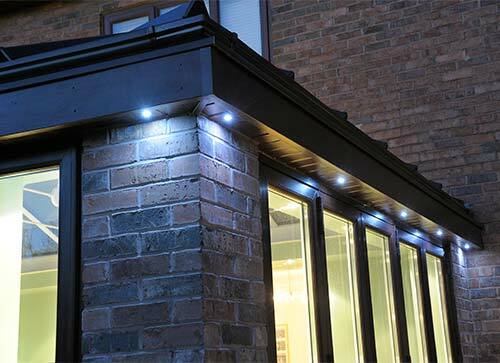 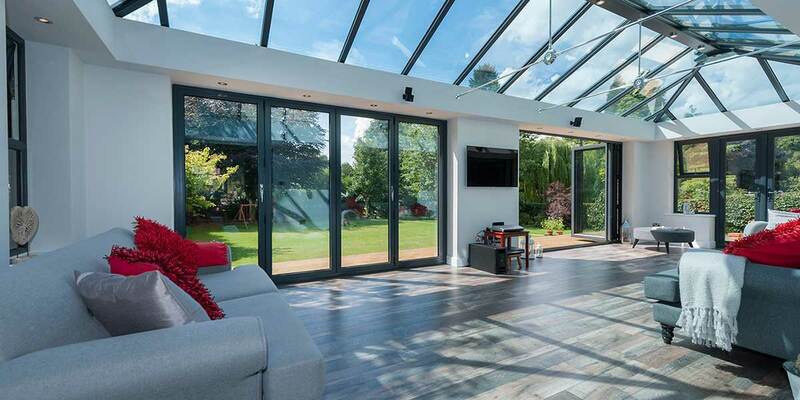 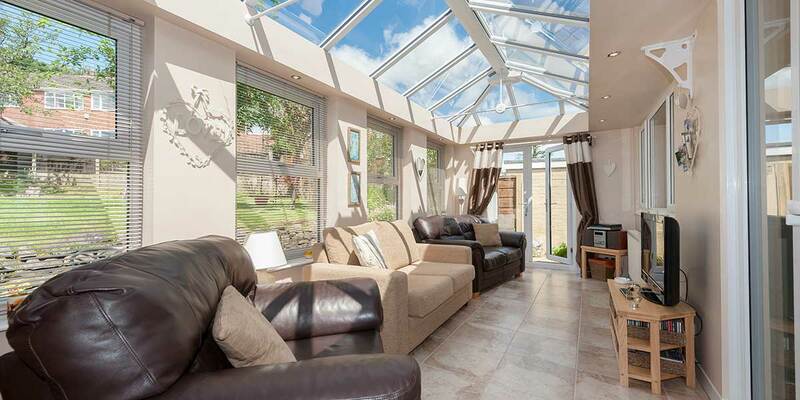 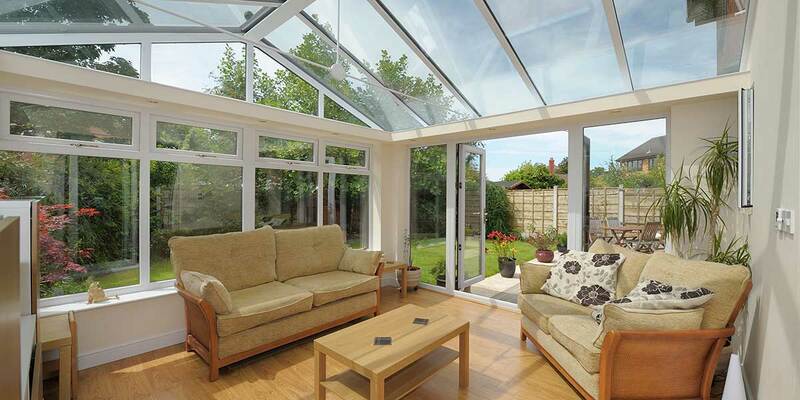 The natural sunlight that pours through your modern orangery on a daily basis will mean that spending time inside your orangery extension is an experience that you want to relive again and again.